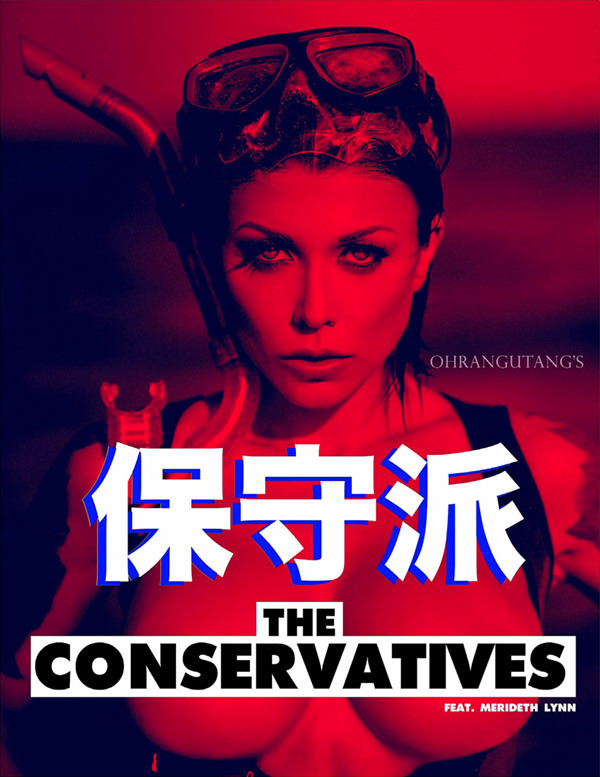 The 7th Issue of The Conservatives, the first Ohrangutang's Uncensored Project. 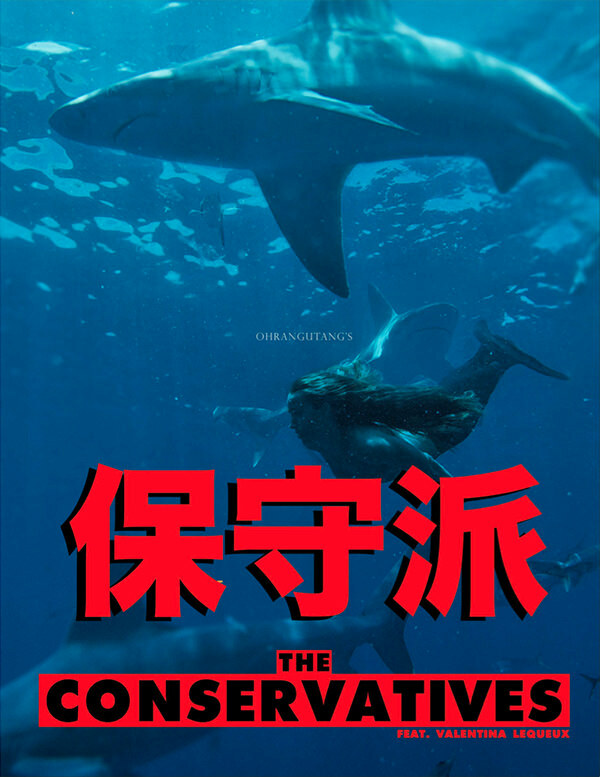 Special edition: 8 models & 3 artistic collaborations. Neyleen Ashley, Kahlan, Sonia Kiani, Chelsea Maker, Emily Rinaudo, Tiffany Capotelli, La Sirena 69, Connor Weintraub.